Following the launch of our Kickstarter PR division Dynamo was hired for the launch of BubblePod, a smartphone accessory that creates flawless 360º images using your smartphone camera. The BubblePod closed its campaign with over £50,000 pledged thanks to our Kickstarter PR campaign, which combined creative executions with effective media outreach. The campaign generated coverage in publications such as Mashable, Wired, The Next Web, Engadget, USA Today, IT Pro Portal, SlashGear and The Huffington Post. 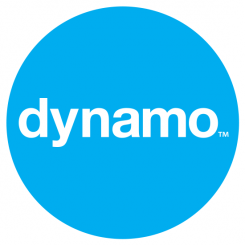 Dynamo will now continue working with BubblePix to manage ongoing media relations for the BubblePod, as well as upcoming projects from the BubblePix team.